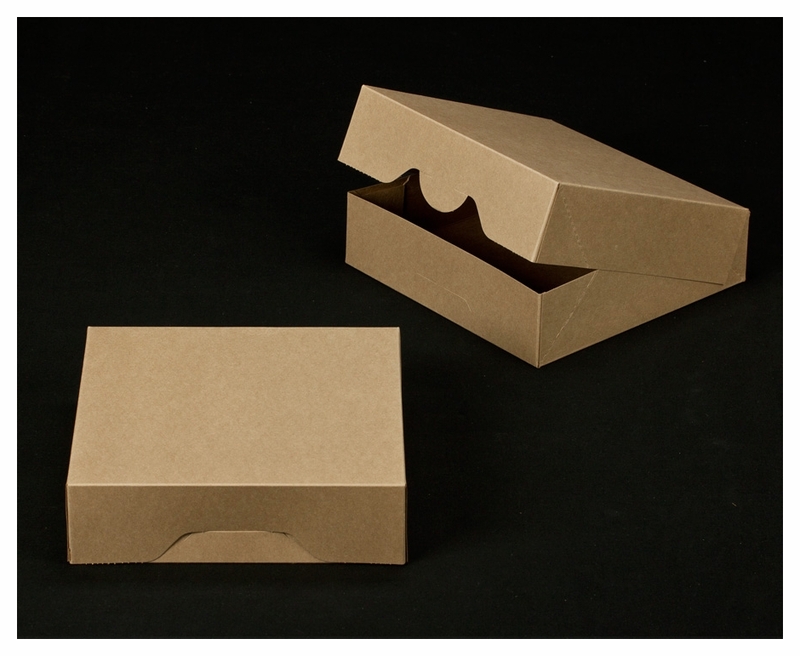 I have been using boxes from the BRP box shop since 2007 when I opened my business. 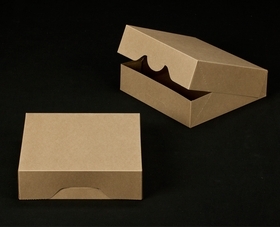 There boxes are excellent and the free shipping is really nice. I love the boxes I bought. Got them in record time. I purchased same boxes from you 8 or so years ago and couldn't remember your name. I did remember the word river was in it. Thank you Google. The boxes are perfect for Christmas cookies. Again, thanks.